200 Amps to 2000 Amps. 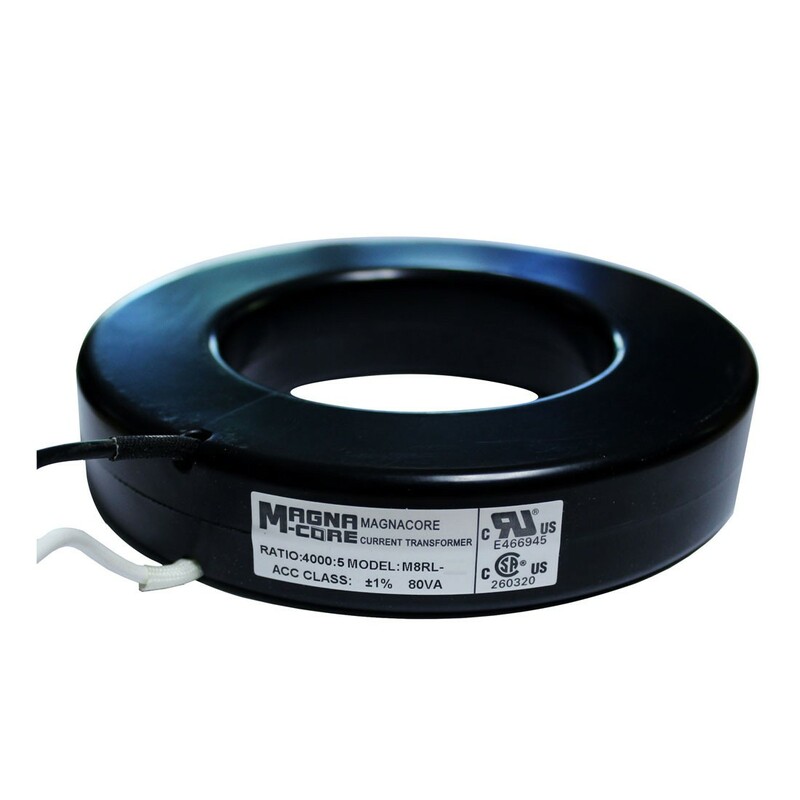 24" flexible leads are UL 1015 105°C, CSA approved #16 AWG wire. Compatible with ammeters, wattmeters, and cross current compensation. 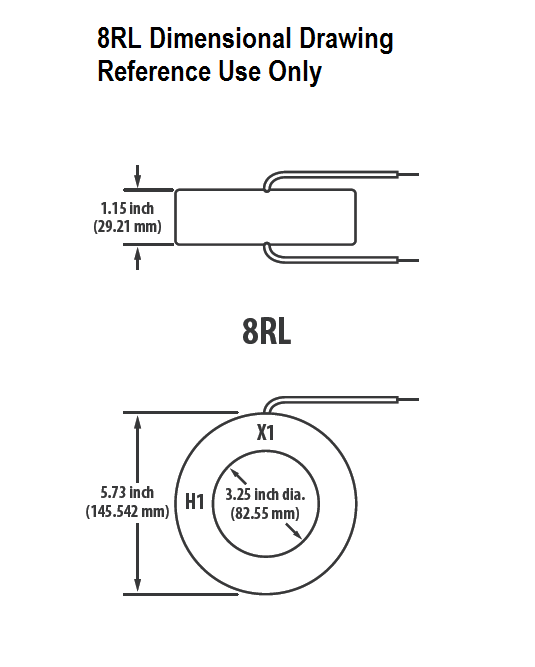 Non-standard lengths to be specified.